August 19th. To most people, it's just another date. This date is actually just as meaningful to me as my birthday, or wedding anniversary. On August 19, 2009, I got on the scale and saw 253 pounds on the display. I would like to say that I felt completely motivated to change my life, but, in fact, I was feeling drained and like, "Here we go again." 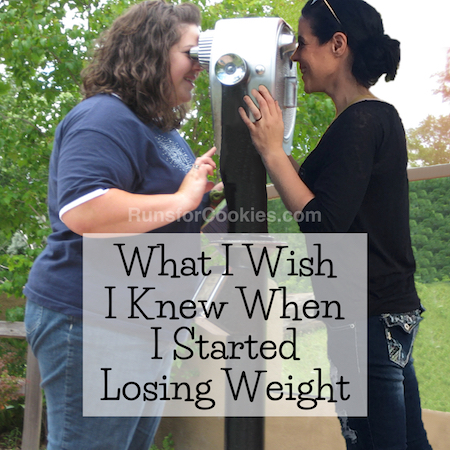 I can't even put a number on how many times I'd tried to lose weight before. I started "dieting" in fourth grade, and was pretty much either dieting or binge eating for the next 18 years or so. I really never even knew what it was like to eat "normally"--it was always one extreme or the other. Sometimes I was successful at losing weight before gaining it back, and sometimes not. Still, I never ONCE lost weight and kept it off for more than a couple of weeks. Which is why, when I stepped on the scale this day in 2009, I didn't feel like this time would be different somehow. I figured I would try for a few days, and then go back to my bad habits and continue watching my weight climb higher each year. To this day, I really can't tell you what made this time different. 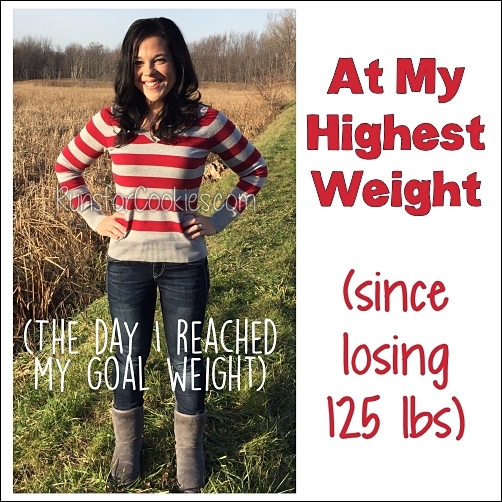 I got on the scale a week later and saw that I'd lost eight pounds. That first week was SO CHALLENGING, however. When you first start losing weight, it's very easy to say that you'll just start over tomorrow. You haven't yet built up that streak of good habits, or seen a significant dip in the scale. You have to just want it badly enough to see it through until you DO see those changes. And that's the hardest part of all! There is one thing that I consciously thought of when I started my weight loss this time around, however. I told myself that I would only make changes I was WILLING TO live with forever. I hated exercise, so I told myself I didn't have to do it. I wasn't willing to give up sweets, so I found a way to fit them into my diet. I wasn't willing to eat 1,200 calories a day for the rest of my life, or give up restaurant food, or carbs, or any other extreme measures... so I didn't. Instead, I chose things that weren't so important to me, and made small changes. I cut calories where I could--I ate much smaller portions, focused on the healthier foods that I liked, and cut out some of the junk food that I really didn't care that much about (french fries, for example--they're okay, but I could take them or leave them). Instead of eating a whole pint of premium ice cream for dessert, I'd have a scoop of regular ice cream with some chocolate syrup and peanuts. I figured anywhere that I cut calories would help me to take the weight off, and I strove for doing it in the most painless way possible. Lo and behold, it worked! I won't get into the rest of the story, because I've written it on my blog several times; but by August 19, 2010 (one year later), I was at a healthy BMI for the first time since the fourth grade! Over the last six years, my weight has gone up and down several times, but I have kept off the majority of the weight ever since (I wrote in detail about this yesterday). Until I wrote yesterday post, I felt like I was always in limbo--just waiting to gain it all back. Each summer, I put on some weight, and then take it off in the fall and winter months; but before I start losing it, I always feel like I'm just going to continue gaining until I am back up to 253 pounds. When I wrote yesterday's post, I feel like I finally accepted that the gains and losses are just a normal reality for me. Instead of fighting against it, I'll just go with it, knowing that I have the tools to get back to my comfortable goal weight. I always felt like I had to keep my weight in a very small range to be successful; but now, I believe that my body likes a bigger range, and I'm good with that. Each of these photos was taken in August over the last seven years (except for my "before" photo, which was taken in May 2009). It blows my mind that it's been seven years! "Going into Year 7: I've gotten to the point where I'm not as interested in racing as I used to be, and I'd like to use running for fitness. My injury has flared up again, so I will continue to look for other ways to stay active. I just started calorie counting (instead of Weight Watchers) to see if changing that up will help me to stay motivated in getting back to my goal weight. I've accepted that I'm far from goal, and while I think I look okay now, I'd still like to get back to where I felt my best. (I'm going to reflect back on this in a year, so it will be interesting to see how Year 7 plays out!)" For the most part, this remains pretty accurate! I'm still not that interested in racing, especially long distances. 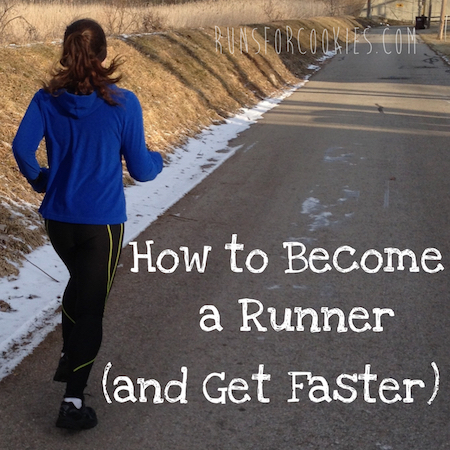 With the exception of my 10K training in the spring, I use running for fitness. I have stayed uninjured all year (woo hoo!). I calorie counted my weight back down to goal (and even beyond). I did not look for other ways to stay active, unfortunately--once I was able to run again, I sort of took off with it. But thankfully, I've stayed injury-free. In addition to those goals, I also crushed my 10K PR in April, which was totally unexpected. I was even more surprised by that than I was by dropping 125 pounds in 2009-2010. It just seemed so impossible at the time (about 10 months ago). On the difficult side of things, I also experienced depression this year that was worse than ever before. I thought I had gotten past it, but I had a couple of bad days this week. However, I found a counselor that I absolutely love, and she has helped me a lot in the short time I've been seeing her. Going into Year 8: I'd like to continue with therapy to help with anxiety and depression, which will hopefully also help with emotional eating and binge eating. I'd like to continue to run for fitness, and maybe set one bigger running goal over the next year (likely, the Indy Mini in May). I'd like to calorie count through the fall to take off my "summer weight". All-in-all, I feel like Year 7 was a success :) Each year that goes by that I'm healthy and I've remained active is a win. I've dealt with a lot of ups and downs through the last seven years (not only with weight, but with life situations as well) and I'm still kicking! I look forward to seeing what Year 8 has in store for me. 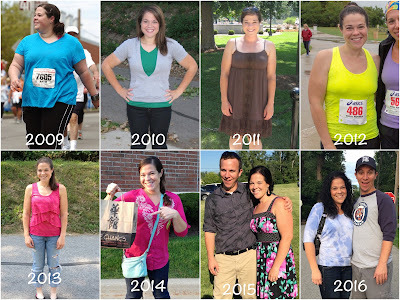 Happy weight-loss-iversary! August 19th is special around here, too, it's my husband's birthday. You know, I think the bigger weight range is a good thing. I was a WW member for many years but that +/- 2 pounds was really tough especially as I've gotten older. Now I just need to drop the 10 extra I've been gaining and losing for the past 3 years. You're an inspiration, Katie! (Long time reader/lurker, first time commenting). I just wanted to say congratulations on such an awesome anniversary! Thanks for letting all of us come along for the ride. I saw your post yesterday and this today. What I see in all your photos is a normal sized person. Being someone who lost 130 pounds (joined WW 9 years ago) and is dealing with some re-gain, I understand being hard on yourself. You look great and you ARE a success! You keep being awesome. We all have a personal best and can tear apart ourselves in a photo. You look fab! Way to go! You've Been such an inspiration for so many of us. Thank you for everything. Happy anniversary!! I think I speak for all your readers when I say we are so proud of you and amazed at all your accomplishments! You inspire and motivate so many people. You rock Katie!! I think your post reminds me that this is a lifestyle change and that I will always have to work at this. 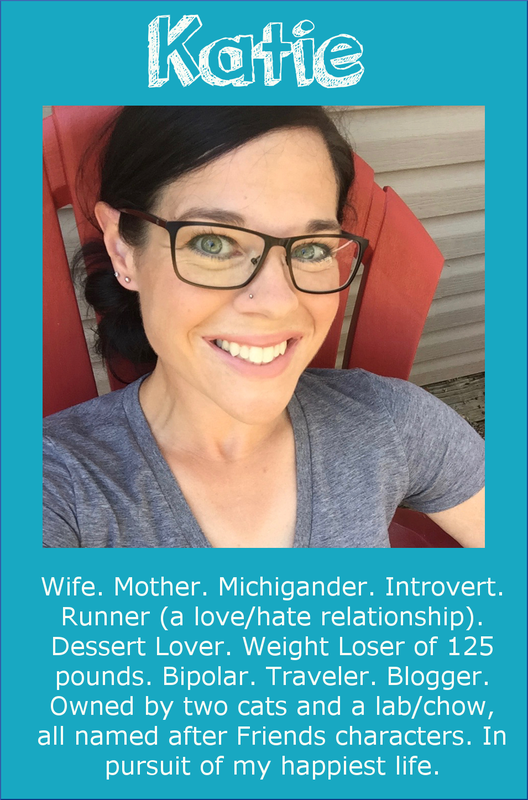 Congrats on your weight loss but a bigger congrats on your running! You are truly one of my biggest inspirations for running. Happy Anniversary and thank you for posting this! Your openness and honesty is so comforting and your weight loss and desire to be healthy for yourself and your family is truly inspiring! My weight loss journey started in Dec. 2009. Like you, I've had ups and owns since hitting my goal in 2011. Unlike you, I am scared to death every time I gain, fearing I'm on my way back to 328 lbs. 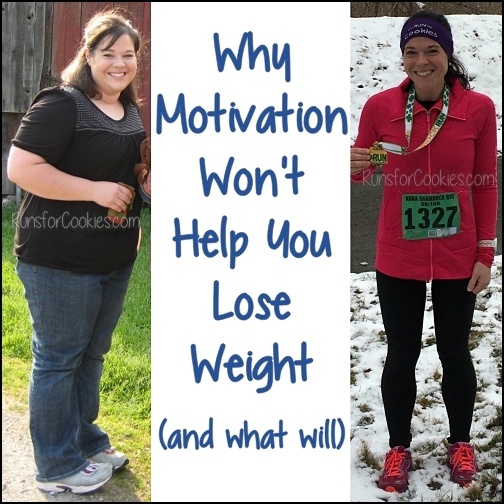 I just have no confidence in my ability to regain my weight loss focus after I lose it. Perhaps part of that is because I weighed 300+ pounds for 30 years, unable to change my horrible habits. This time has been different from every other weight loss I attempted over the years, however, in that I've been able to maintain with a few blips for over 5 years. Maybe I should adopt your attitude of confidence. Today, even though I've lost most of my latest 53 lb. regain, I still remain terrified of regaining all my weight. Way to go on stopping the regain at 53 lb and being almost back to your goal! I think that being surrounded by others who share the same journey, even if it's online bloggers, is important. I swear, losing weight was easy compared to keeping it off. You're an absolute inspiration Katie, congrats & happy anniversary! I've been following & commenting on your blog for 4 years now, you truly inspire me to keep being the best me I can be. You are such an inspiration to me! Thank you for being so honest and open with your journey. Please know that your blog made a huge difference in my life. Congratulations on this milestone anniversary! Thank you for being such an inspiration! 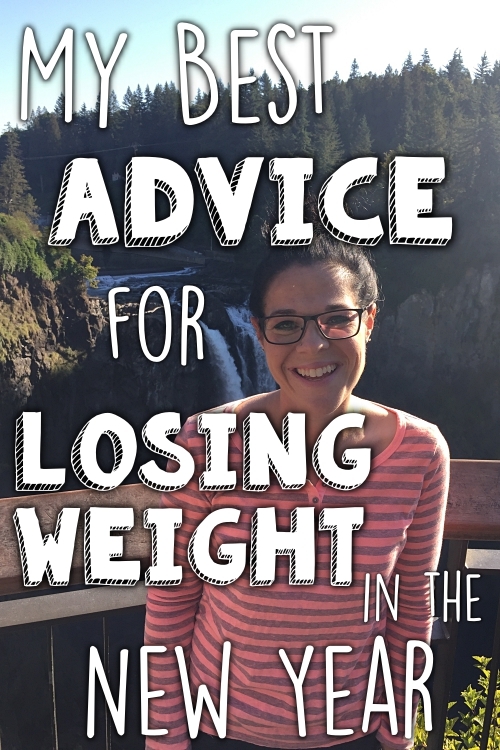 You have really helped me stay on track or realize I need to be realistic about the numbers on the scale--when I start to freak out. You've come so far! Congratulations! Keep continue on inspiring us! Thank you so much for this post. I really needed to read this. I'm happy for you and all you've accomplished. I always appreciate your honesty and it helps me to feel not so alone when I struggle. You constantly remind me what I'm capable of doing. Thank you for always inspiring me. Depression threw me off too. I keep trying to get back on track but things I haven't got the will power I had before!